"lefreQue is a super development in the world of modern wind playing. It provides an extra resonance and aids a beautiful legato without taking away from my own sound." 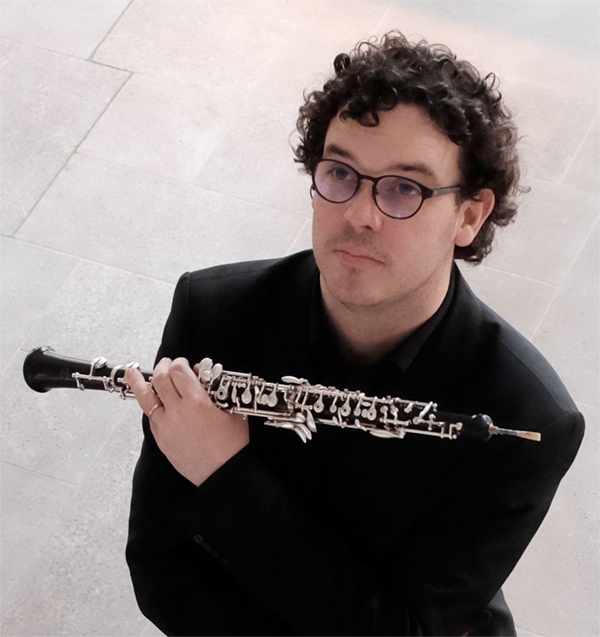 Tom Owen is Principal Oboist with the Gürzenich Orchestra, Köln, resident in the Cologne Opera House and Philharmonie. He is a founding member of the Cologne Chamber Soloists and regularly gives masterclasses in Europe and Asia. Born in England, he studied in Hannover and London and plays regularly with many of the leading european Orchestras.